The Fernando Leite Couto Foundation has launched an appeal for solidarity on behalf of the victims of Cyclone Idai. Support will initially be allocated to the emergency fund in partnership with the Red Cross. In a second phase, this aid will be directed towards the reconstruction of infrastructures. 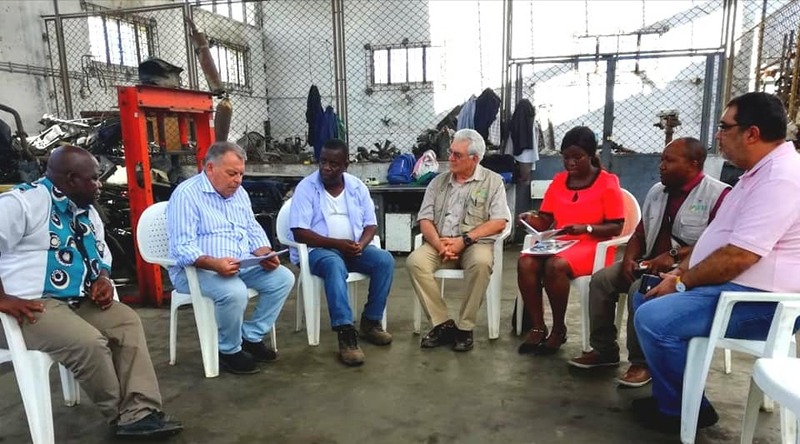 In response, Gapi – Sociedade de Investimentos, SA decided to provide support in relaunching the local economy in municipalities and towns identified according to the severity of the impacts of the storm. The intervention will focus on relaunching small businesses that energize the economy of the communities in the long term. 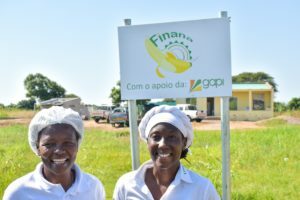 The 3 million meticais, donated by Gapi-SI through the Fernando Leite Couto Foundation, will be destined to support the rehabilitation of markets and small businesses in Maquinino (Beira) and in the districts of Nhamatanda, Dondo, Búzi, Gorongosa, Caia, Gondola, Sussundenga and Nicoadala. These funds will be used in cooperation with local authorities.